THIS PRIME INDUSTRIAL LAND IS READY FOR DEVELOPMENT NOW !! PRIME FRONTAGE PROPERTY FOR LEASE DODSON ROAD GLEN IRIS!! 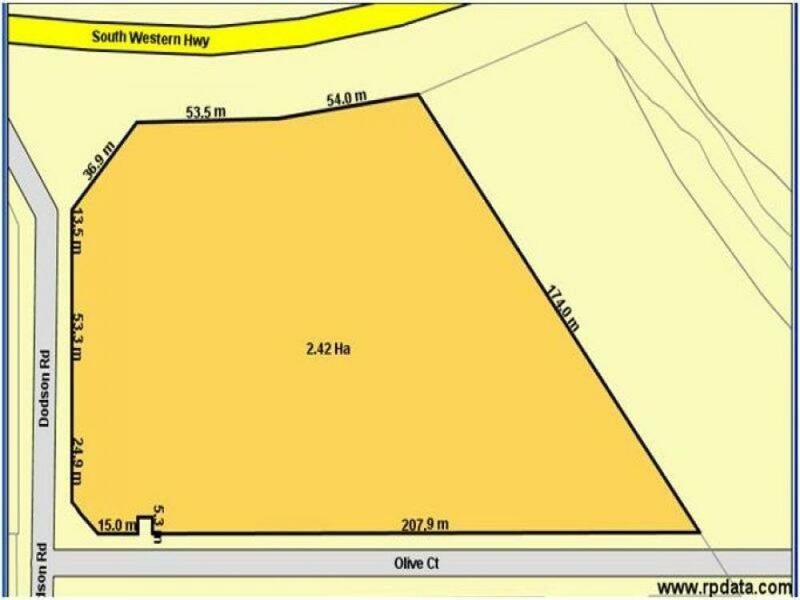 This 2.42 Hectares of PRIME INDUSTRIAL LAND is ready for development into one or more tenancies. 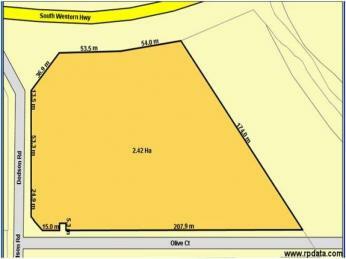 Ideal location close to Bunbury,MAIN Highways and the Port.